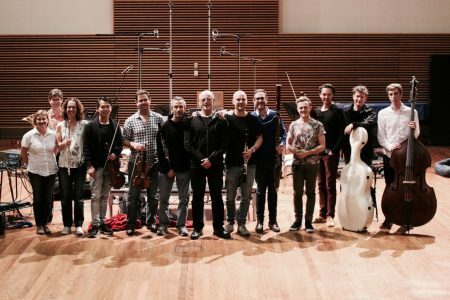 The Omega Ensemble have recorded Palmer’s Concerto for Two Clarinets and Chamber Orchestra, “It Takes Two”, for ABC Classics, with soloists Dimitri Ashkenazy and David Rowden. 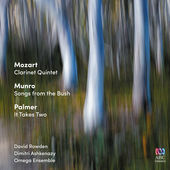 The CD, which also includes Mozart’s Clarinet Quintet and “Bush Songs” by Australian composer, Ian Munro, is available online here. 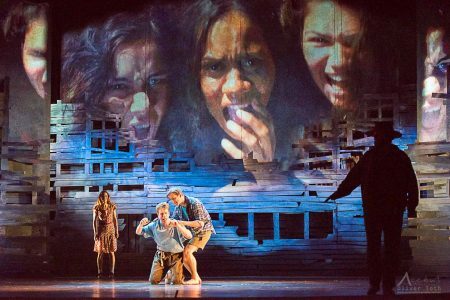 The Omega Ensemble, founded by David Rowden, its Artistic Director, is one of Australia’s finest groups, and includes amongst its members the Concertmaster of the Sydney Symphony Orchestra, Andrew Havoren, and several other Sydney Symphony players.